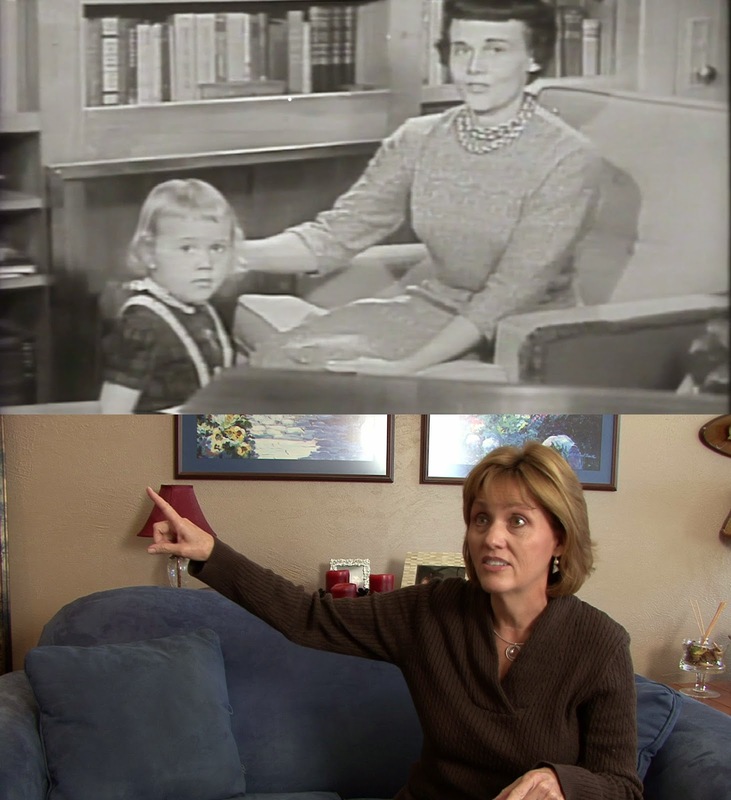 TV FAMILY shines a spotlight on a long-lost television documentary and the family who starred in it in 1960. 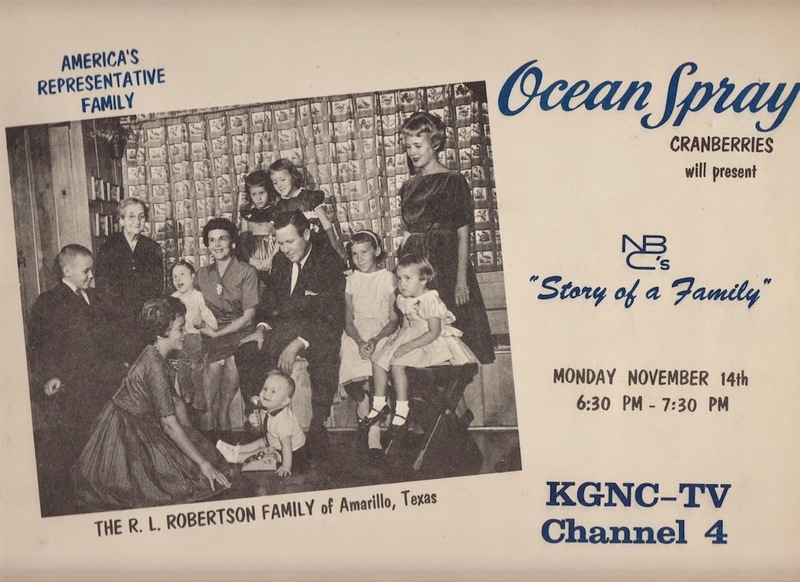 Produced fifty years before “reality TV” became ubiquitous, NBC's Story of a Family documented the lives of the ten-member Robertson family of Amarillo, Texas. Designed as a "new kind of visual reporting," Story of a Family sought to investigate the meaning of family, but was also ahead of its time as a forerunner to family-based reality shows like An American Family (PBS, 1973), The Osbournes (MTV, 2002-2005), and Duck Dynasty (A&E, 2012 - 2017). TV FAMILY features rare footage from the program alongside new interviews with the Robertsons, who describe their memories of the shoot, and the ways in which the program reflected and distorted their lives. 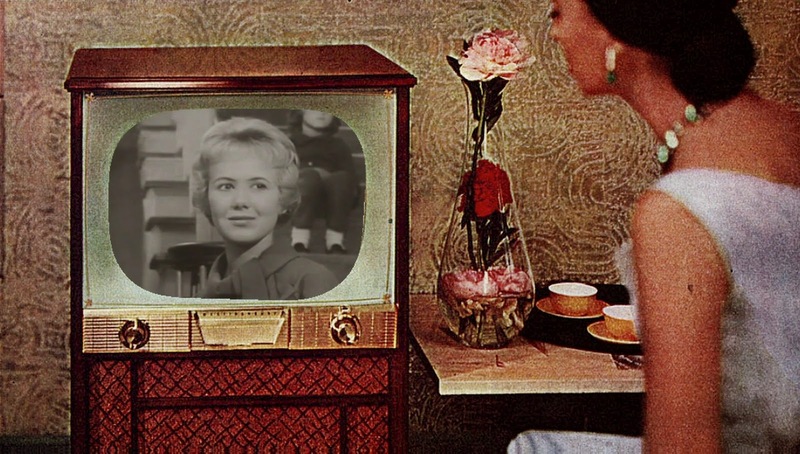 Also featuring interviews with leading media scholars, this investigation of one TV family becomes a window into the limitations of television and representations of family in midcentury America.